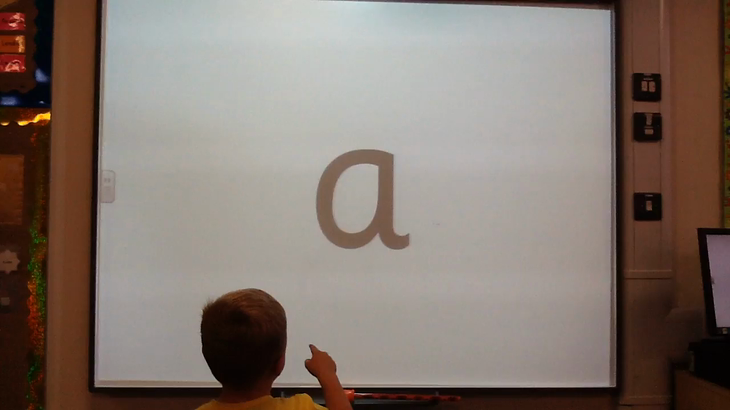 Click here to see a parent help guide on how to read words using the sounds taught so far! This is a RWI tutorial on how to teach your child to blend sounds to read words. We have a video of Thomas in Reception reading some words too. This is the fantastic Thomas reading our green words and some red words! Red words have tricky parts. The 'o' in 'no' doesn't make an 'o' sound..it makes an 'oh' sound so we say n-oh no. It has an angry face because we get angry as it doesn't do what it is supposed to do! go is the same as no. to...the o makes an oo sound in this word.